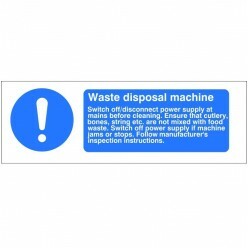 Help maintain hygiene within the working environment with our range of hygiene and cleaning signs. 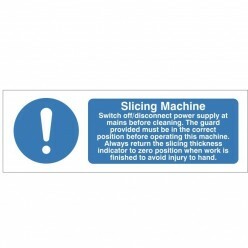 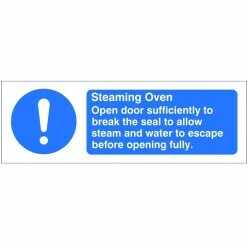 These signs are available in a variety of different sizes and material. 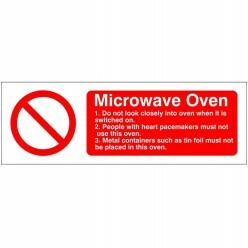 Please be aware that the width of our hygiene signs is shown first.